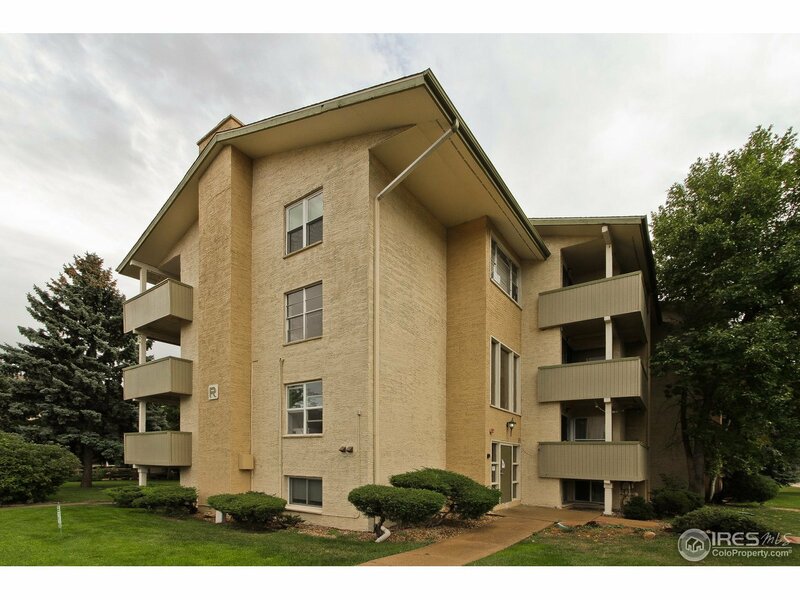 Gorgeous, fully updated condo! Nothing to do but move-in to this 2-story gem offering upgraded features like slab granite counters, stainless appliances, stylish laminate flooring, new doors, trim, paint and lighting. Beautifully updated bath with &apos;floating&apos; vanity and attractive tile. There are 2 spacious balconies, one off of the main level and another upstairs off of the master. Flatiron views. In-unit laundry. Reserved parking space and community pool! Quick closing possible.